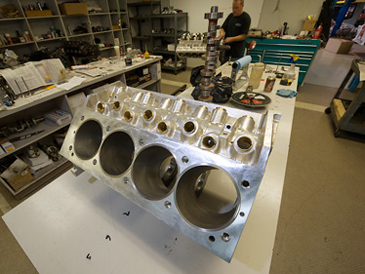 In addition to our outstanding machine work, Holbrook Racing Engines also offers engine assembly service. 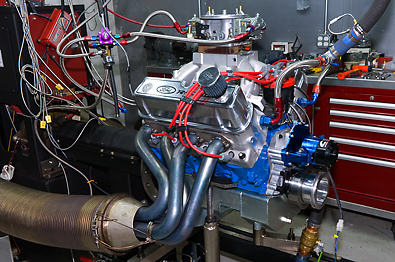 If you are looking to get the most out of your high performance engine build, let Holbrook assist you with both machine service and engine assembly. 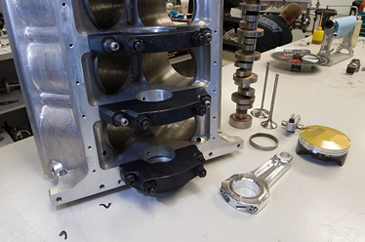 We can assemble the bottom end or give you a turn-key engine that you can simply install and run – the choice is yours. 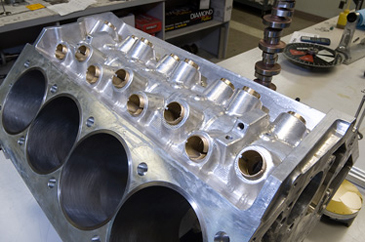 When Holbrook assembles your engine you can be sure that all tolerances are correct, all clearances are checked, the compression ratio in each cylinder is set accurately, and all parts are chosen to work together to deliver a package that provides the performance, drivability, and other characteristics you are concerned with. We will work with you to determine exactly what you need, how fast you want to go and then use our racing knowledge and expertise to give you what you need. 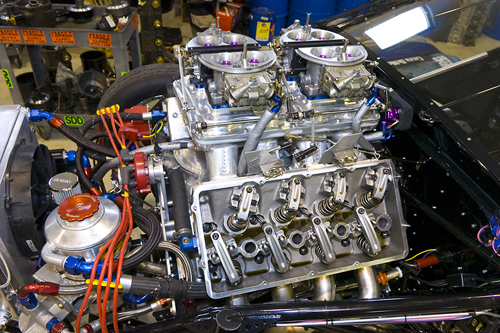 From fast to furious, if you want your engine to run to it’s full potential, come visit us at Holbrook Racing Engines and we’ll customize a package just for you. 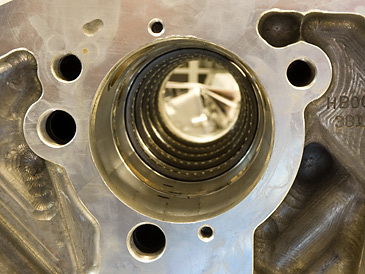 We can use our years of engine assembly experience to put your engine with full documentation. Pricing starts at $1,000.00 for standard pushrod. 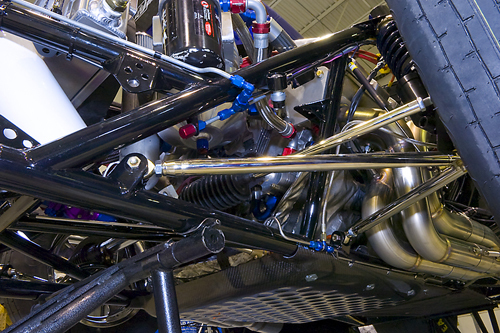 We will assemble your race engine to spec with full documentation.